Friendly Reminder: The Advanced Custom Options only for making custom orders,if not ,pls select above "cap construction,	length, color, cap size, lace color, "options to add cart.thanks. if u do not like it, pls do not cut the lace, we do accept exchange a new one or do refund to u. 1. How long does it last? 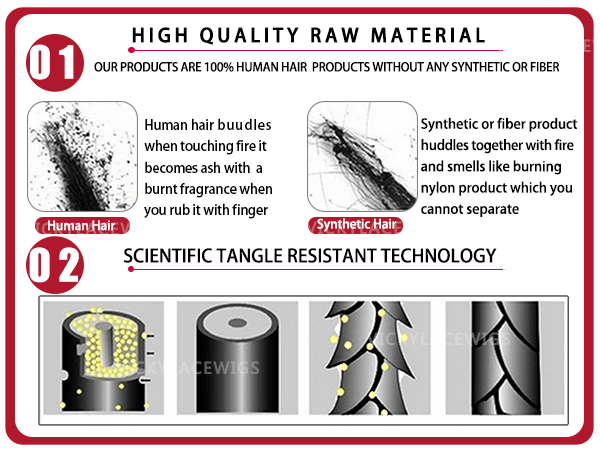 For hair in such high quality, it may last for more than one year under proper care and nurse. 2.What kinds of hair health care products you should use? Use high quality shampoo and conditioners which will be able to make your hair soft and shiny. Try to use some gel and spray styling products to keep your hair in its style. And olive oil would be a good choice to make your hair healthy. 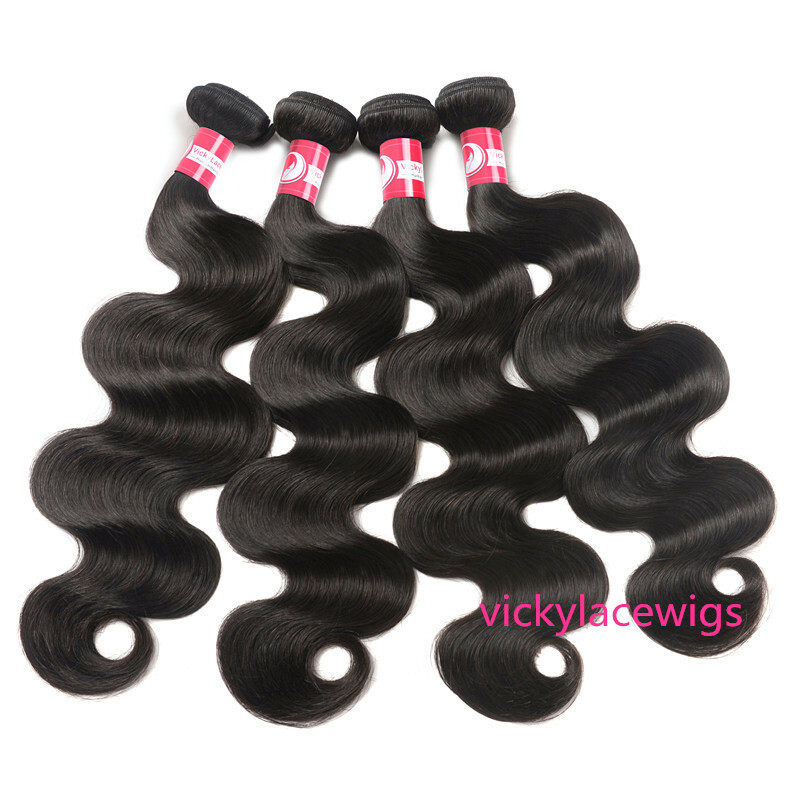 3.Can they be straightened, curled? 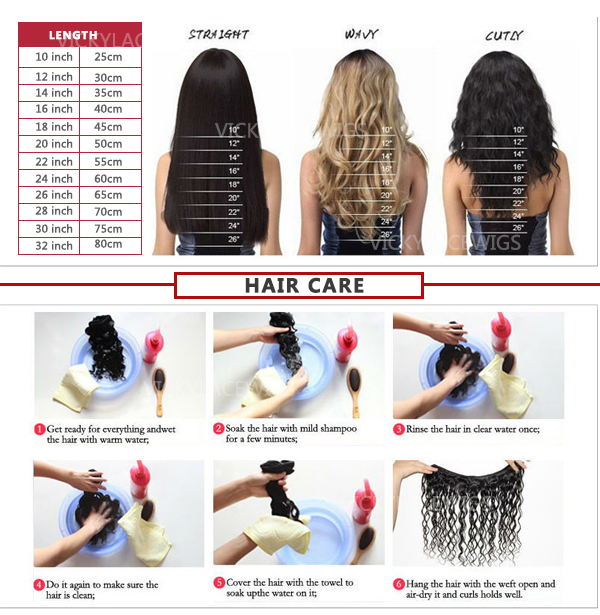 Treat the hair as if it is your own real hair. 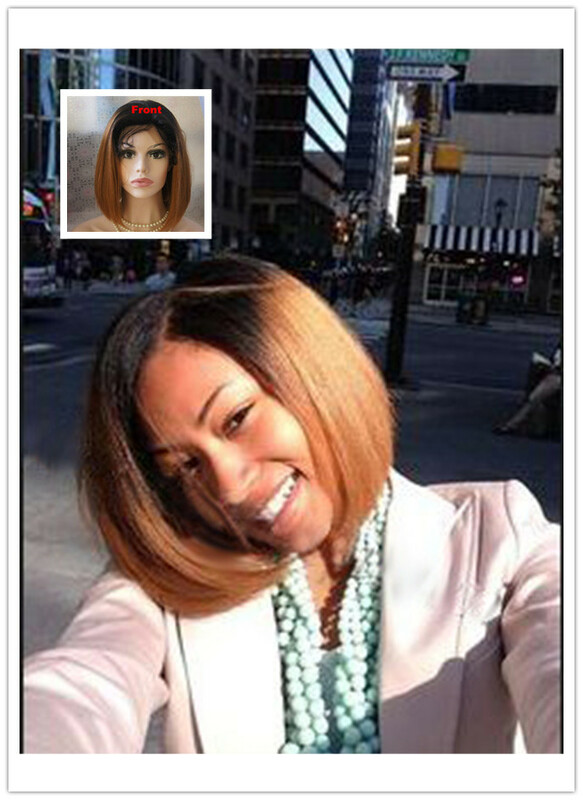 You can use a flat iron, straightener or tongs tostyle the wig. Please do not use hot tools frequently, or the heatwill make the hair easily get dry and tangled. Then the hair will not last long. We provide international shipping, and always ship the packages through the UPS,DHL,TNT,EMS. If you are needing the items in stock. 1. UPS to USA and Canada, it will take 2-3 days delivery. DHL to UK and the other European countries, it takes 3-4 business days delivery. DHL to South Africa and other African counties, it takes 6 business days delivery. DHL to Australia, it takes about 4 business days delivery. 3. 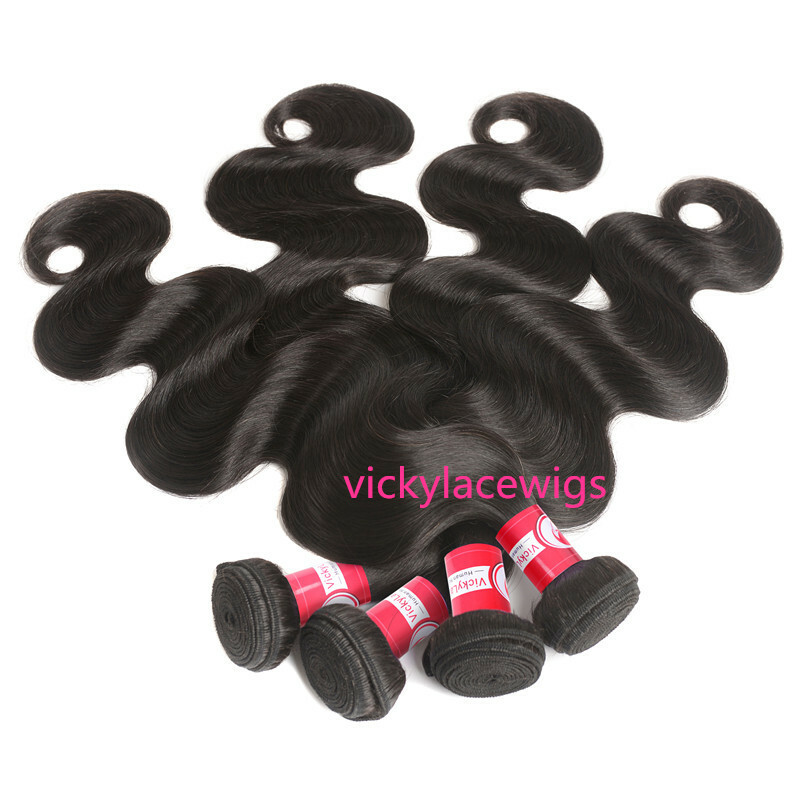 TNT to UK and the other European countries, it takes 3-4 business days delivery. 4. EMS only for the Military Address. For expample: AFO,APO,KFO,DPO and so on. This is very importan for every customers,everyone should know a lot about our Return Policy. If you are not glad to purchase the item from us,once you signature it.Please contact us in the first time, at latest during 3 days. We will try our best to help you to solve the problem,and give you satisfaction answers. 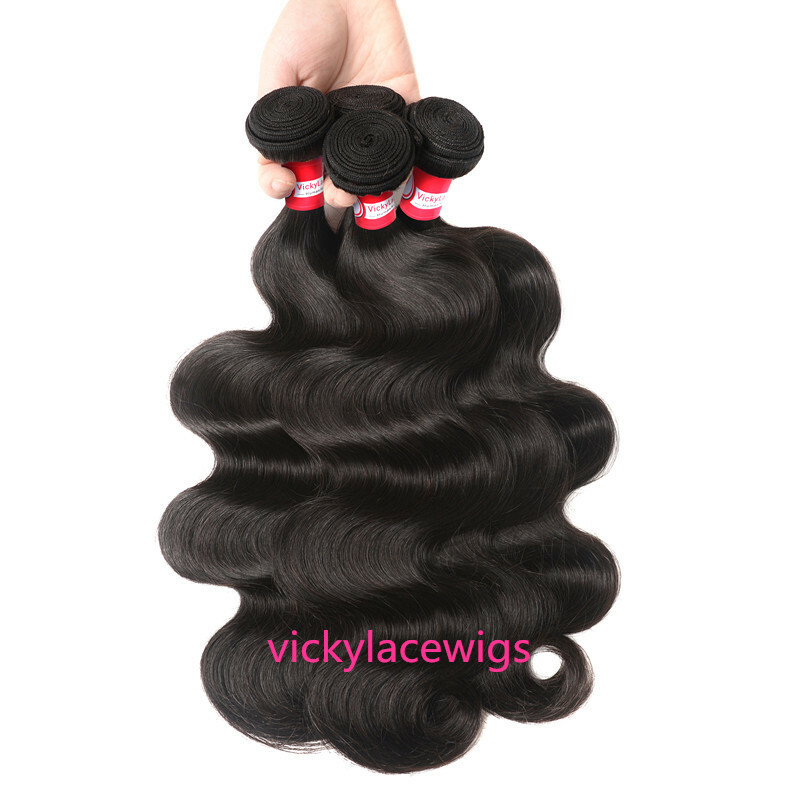 When you get the wigs,please do not cut the lace,and keep it new station,contact us in the first time,we do accept return or exchange new one. 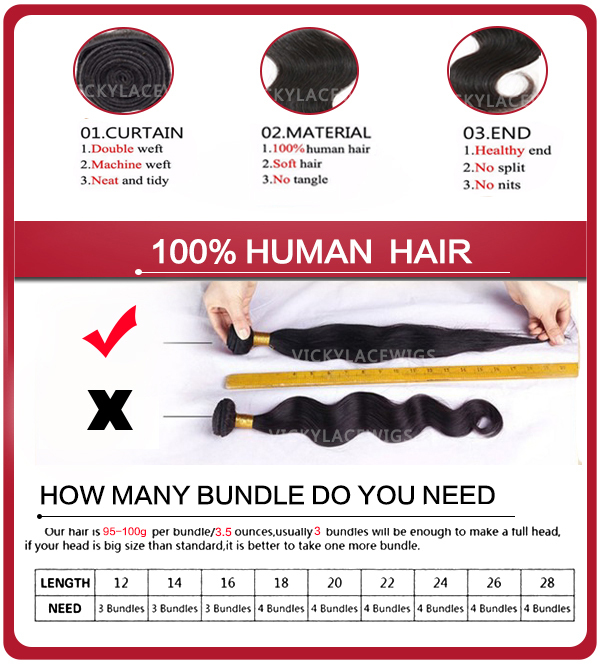 If the lace been cut down,very sorry,we can not accpet return or exchange.Because once cut the lace of wig,it is only for yourself,different person has different hairline. Very sorry,we cannot accpet any customs orders return and exchange.In case,you have some problems,please contact us in the first time,we can ask factory to repair it. We need to wait for getting the pacakge,been shipped back to us.Once get the package to check everyting is ok,we will do refund in time. ①Please pay for the new one,we can ship it out immediately,2-3 days later,you can get the new one. When we get ur reship one,we will do refund to you. 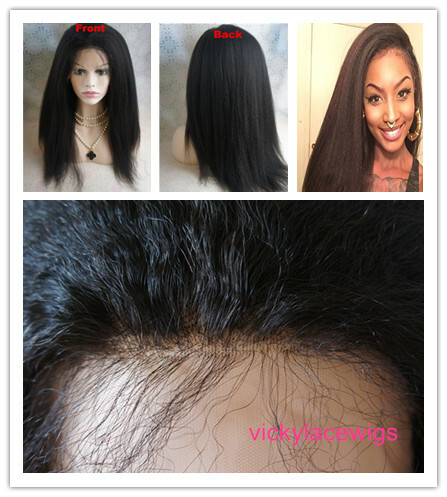 ②After we get ur reship wig,we will ship the new one out,this way will take some days. 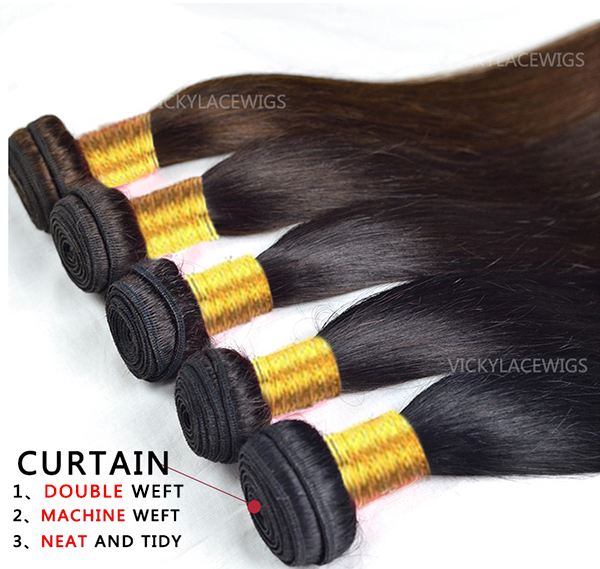 As long as the orders are during 3 months,we can do repair it for free,but we need you to ship the wigs back to us.Once we get the ship back wig,we will do arrange factory to repair them in time.Generally,repair wigs will takes one - two weeks to complete. 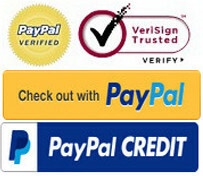 We always accpe the PayPal, PayPal creid card, Westrn Union, Money gram, Bank Transfer. 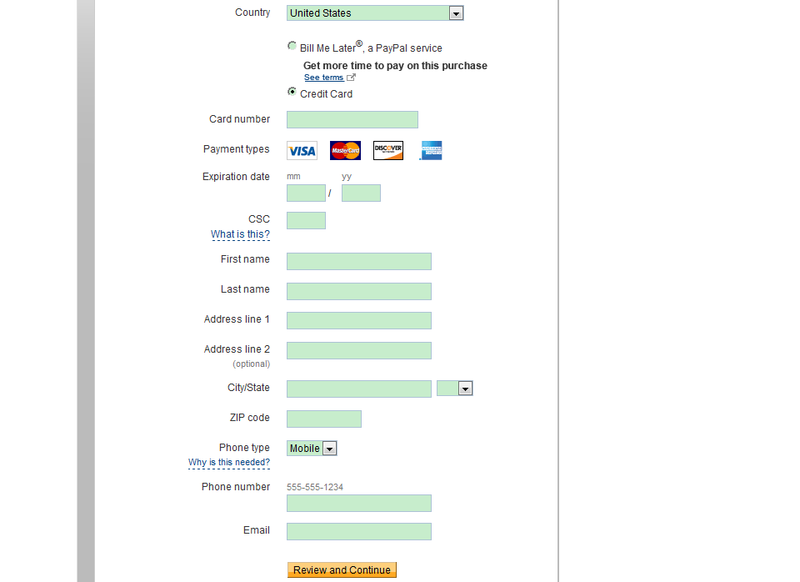 The Western Union,need to log in www.westernunion.com to complete the payment. Please see the following payment information to know more. Important Notice: the Western Union is easy and simple payment,only need our the up basic infor.you can complete to send money out. The Western Union,need to log in www.moneygram.com to complete the payment. Important Notice: the Money Gram is easy and simple payment,only need our the up basic infor.you can complete to send money out. Hair is great! Feel awesome, no smell, & very full! Definitely would order again!